The discovered tomb is for a member of the royal family or a high official of the 11th Dynasty and consists of a well carved square burial chamber which is still being excavated and cleaned. 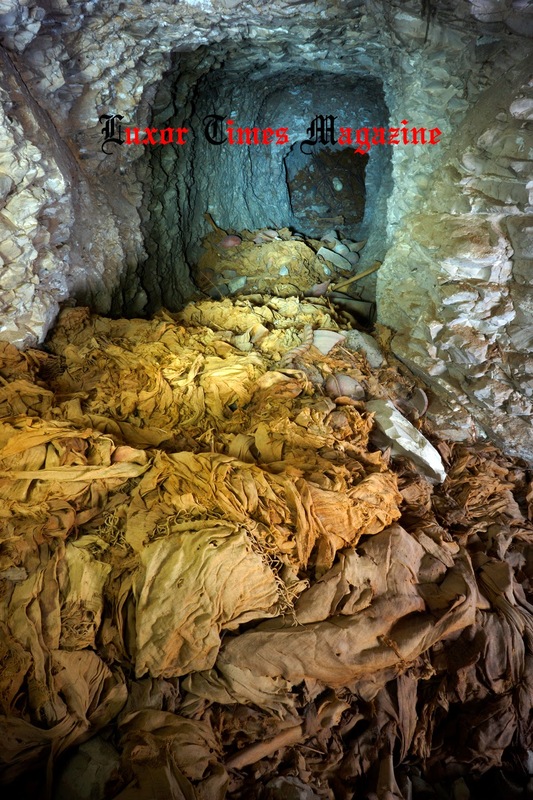 The Minister of Antiquities said the tomb was discovered during the excavation work done by the Spanish mission directed by Dr. José Manuel Galán in 3 burial shafts to the west of the court leading to Djehuty's tomb of 17th Dynasty. 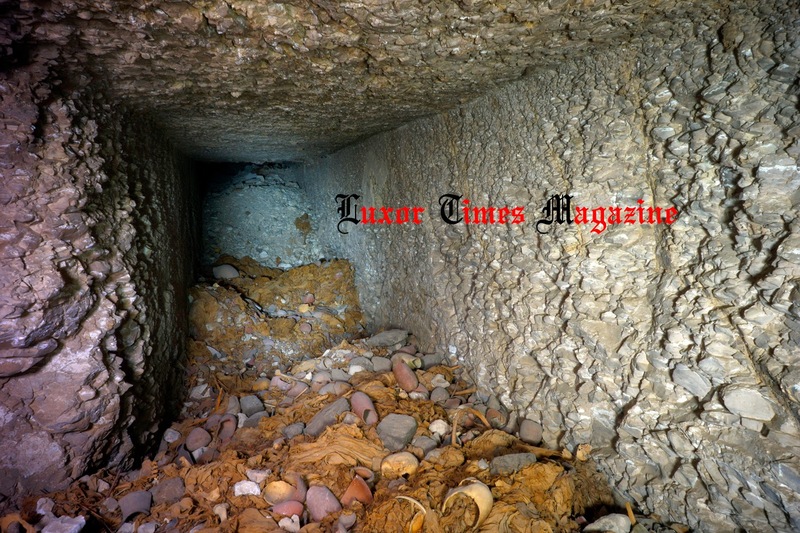 During excavation in one of the shaft which is 6 meters deep, a passage or corridor was uncovered. The corridor is 20 meters with height and width of two meters; it starts from one of the rooms in the shaft and ends in the newly discovered tomb. 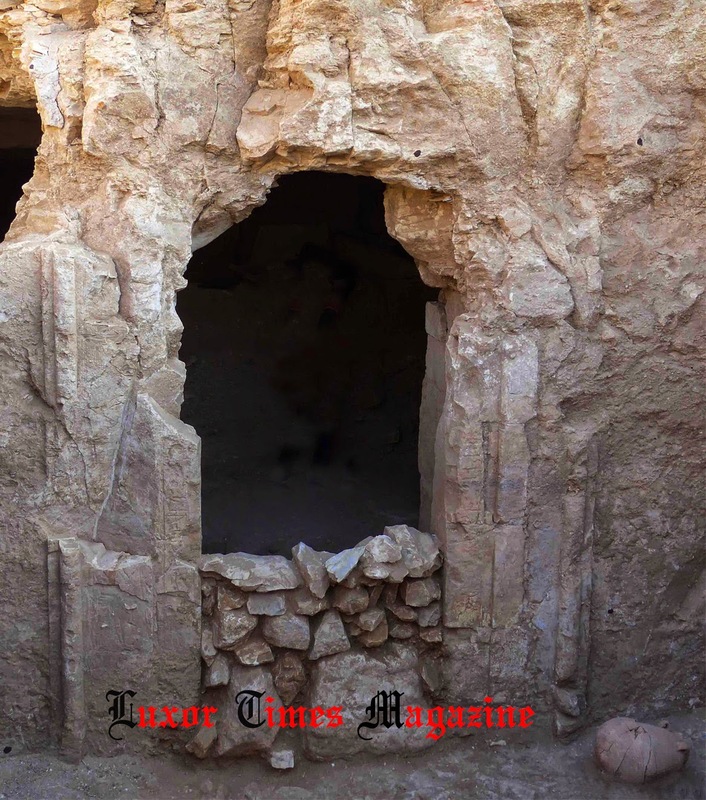 Ali Al Asfr said "This Tomb might have been used as a cachette which is a logical conclusion to explain the large number of human remains found. Also the 17th Dynasty pottery and tools found refer that although the tomb was carved on the 11th Dynasty but it was reused in the 17th Dynasty. Dr. José Manuel Galán, director of the mission, said that there are many tombs are dated to 11th Dynasty in Dra Abu El-Naga which reveals more information on the dynasty in Thebes. 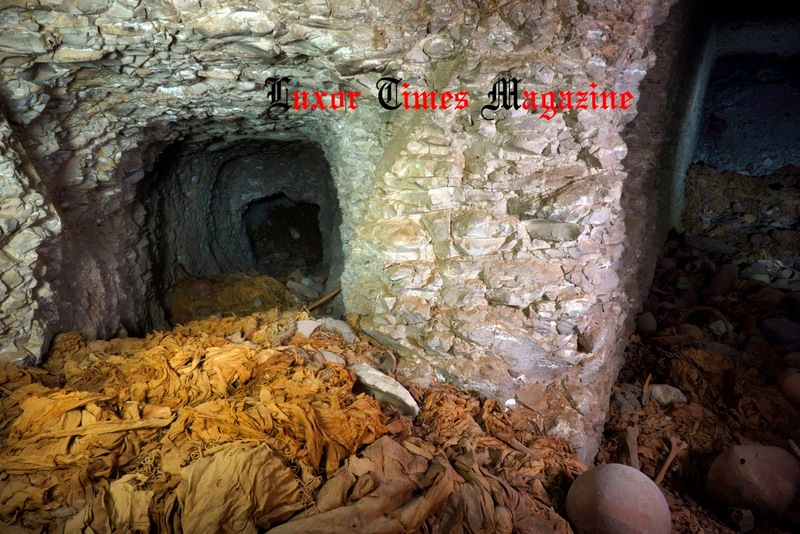 We discovered 5 years ago a small but intact burial of the same dynasty contained a marvellous red coffin and a mummy in good condition beside a number of arrows and arcs which are in display at Luxor Museum now.